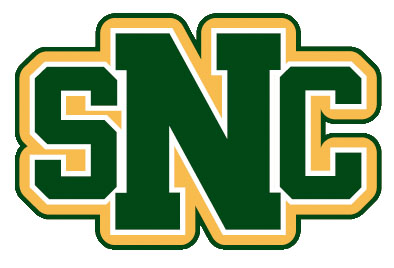 FortiClient allows SNC staff members to access certain campus services from off campus. Download the install file from the FortiClient downloads page. If asked to choose the Setup Type, select only "Secure Remote Access" (leave the other checkboxes turned off). Use the default selection for all other prompts. When you run FortiClient for the first time, you'll need to setup your connection to the college network. Double click the FortiClient icon on your computer. You may also launch the FortiClient console from the small green icon in your system tray (Windows) or the menu bar (Mac). Click "REMOTE ACCESS" on the left. Description: connection to campus for Banner, etc. Click "Save" to save this connection. Login to the app using your six-letter login ID. This will insure that you have it configured properly. If you don't need to use your VPN access yet, you can disconnect. Double click the FortiClient icon on your computer. You may also launch the FortiClient console from the small green icon in your system tray (Windows) or the menu bar (Mac). You can simply right click that icon and select "Connect to SNC". Login to the app using your six-letter login ID. Click the "Disconnect" button to end your session.